Skincare Solutions Store: FREE Product! When You Spend $100.00 on IMAGE Skincare Products! Visit us online and take advantage of this amazing deal! 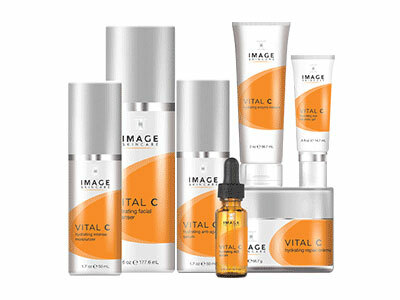 IMAGE Skincare is a revolutionary skin care company that has made it their mission to provide customers with the latest in anti-aging, hydrating, skin balancing, and illuminating technologies. The Image brand, founded by Janna Ronert, proudly offers a wide selection of products to choose from, all of which are developed and formulated by internationally recognized chemists who work hand-in-hand with a board of physicians, and all of which are 100% Paraben Free. Phyto-C - One of the BEST skin care lines!